Noticeable softer and smoother hands. Immediately moisturizes hands. 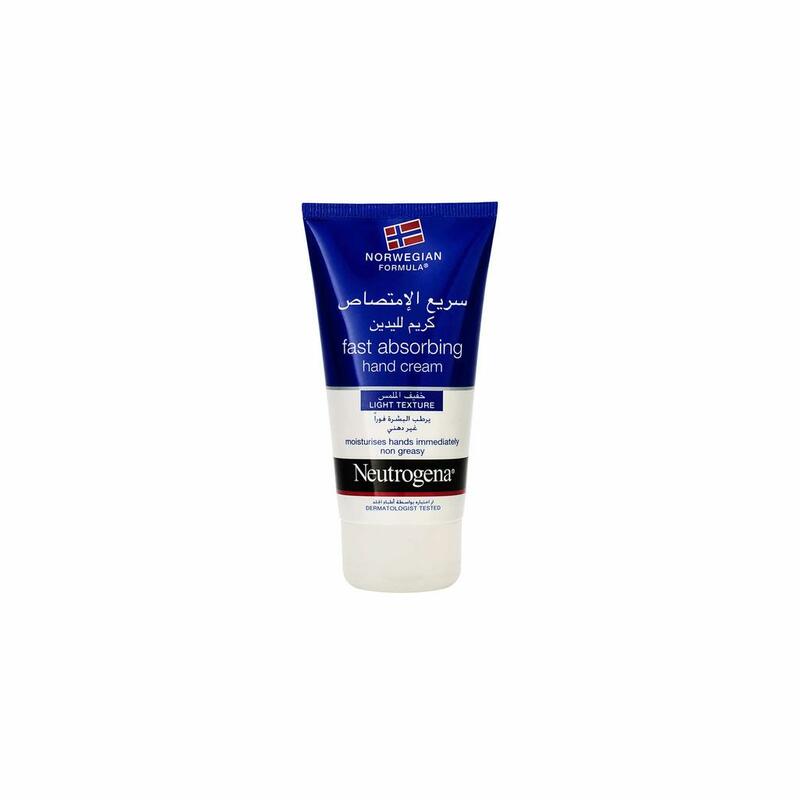 Light, non-greasy, hard-working formula intensely moisturizes, nourishes and helps repair skin’s moisture barrier. Skin is noticeably softer, more supple and smoother. Aqua, Glycerin, Isononyl Isononanoate, Dimethicone, Cyclopentasiloxane,Cetearyl Alcohol, Cyclohexasiloxane, Cetyl Alcohol, Paraffinum Liquidum, Behenyl Alcohol, Glyceryl Stearate, Panthenol, Xylitylglucoside, Anhydroxylitol, Xylitol, Tocopheryl Acetate, Ceteth-20, PEG-75 Stearate, Steareth-20, Cetearyl Glucoside, Paraffin, Cera Microcristallina, PV/Hexadecene Copolymer, Xanthan Gum, Disodium EDTA, Methylparaben, Phenoxyethanol, Propylparaben, Parfum.